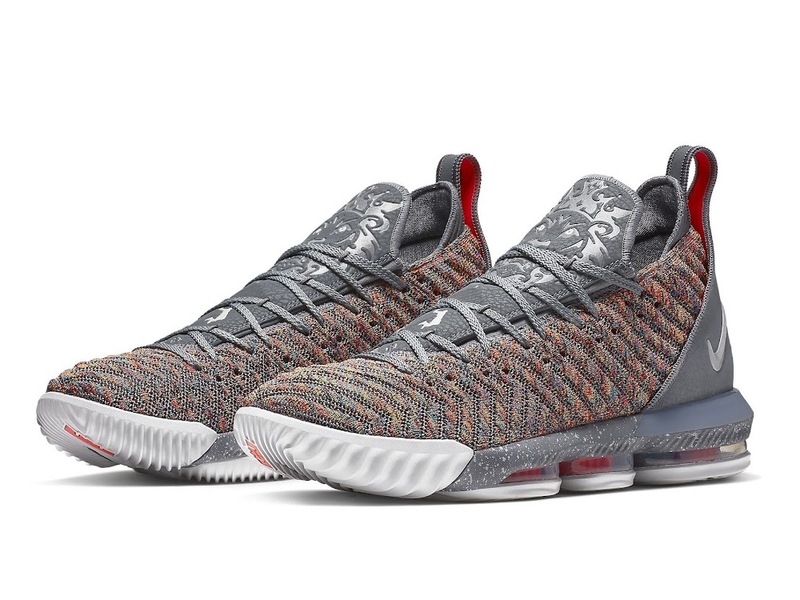 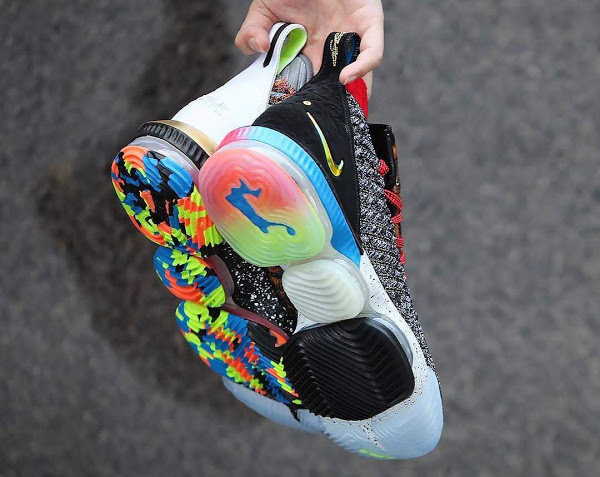 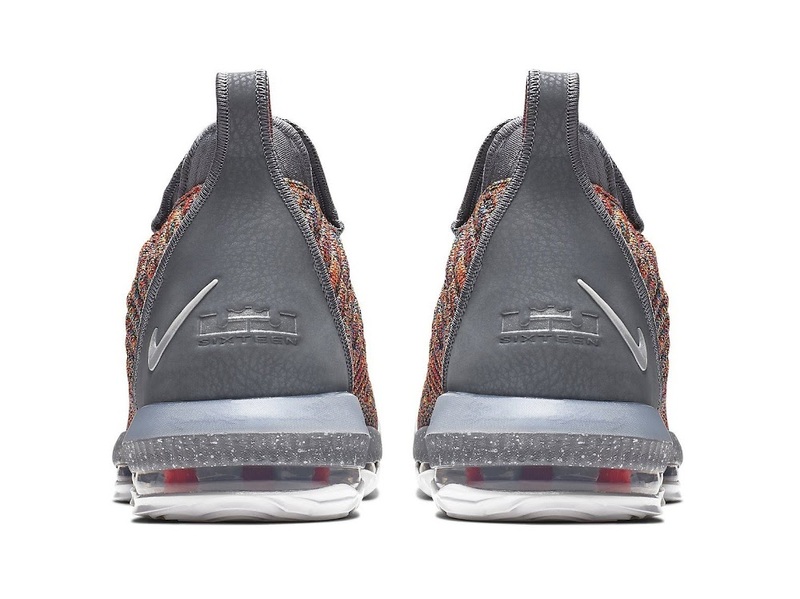 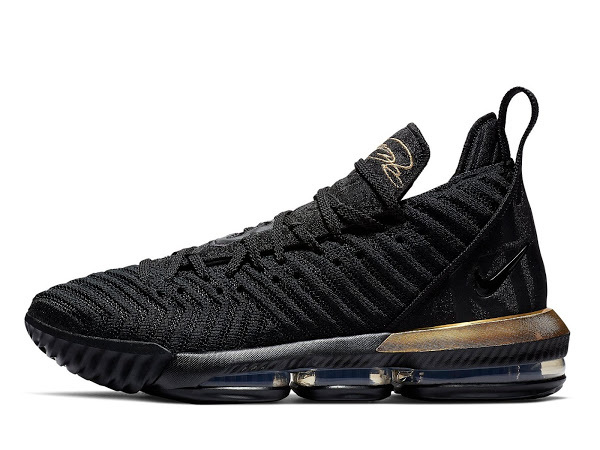 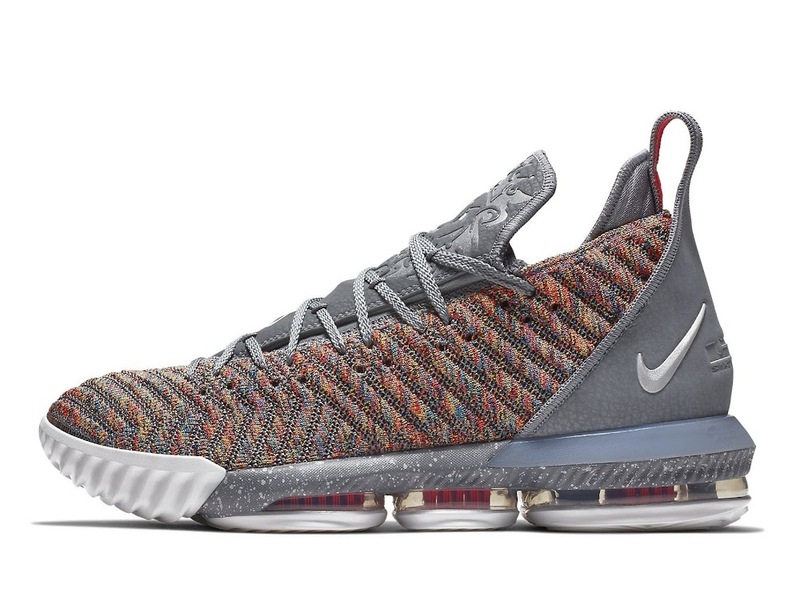 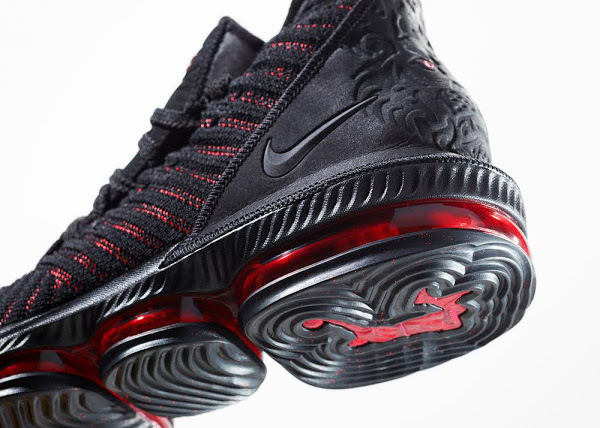 Decorated with a Battleknit 2.0 upper, and sitting on a Nike Max Air midsole, the LeBron 16 is an evolution in James’ signature line. 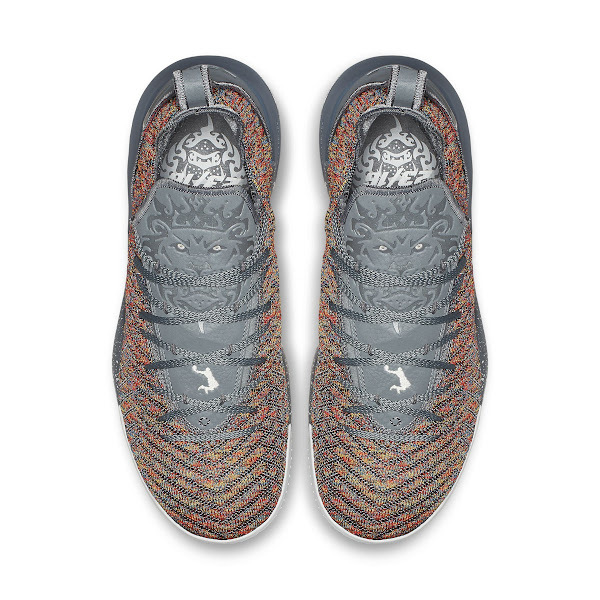 The new shoe is building off the LeBron 15, which featured the first version of Battleknit and a similar midsole. 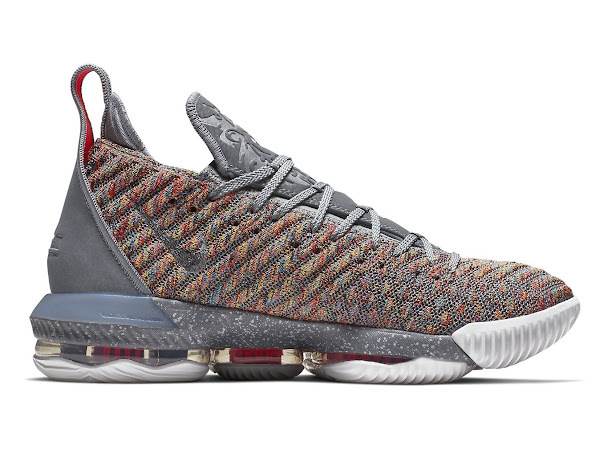 The 16 is making use of a stronger knit that’s been created by hot-off-the-presses technology. 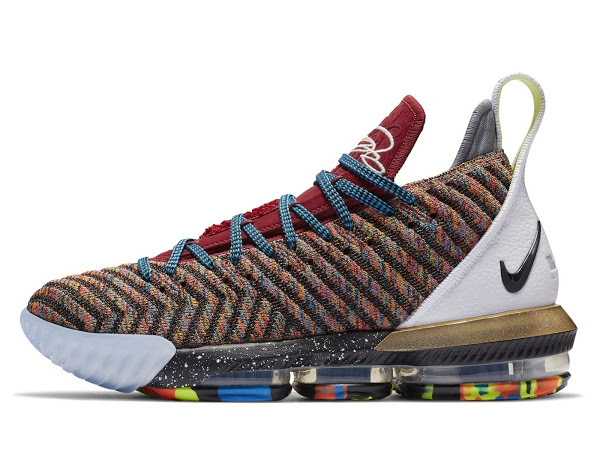 Based on the presented example of the upcoming Vision colorway it seems that were able to push the boundaries aesthetically as well. 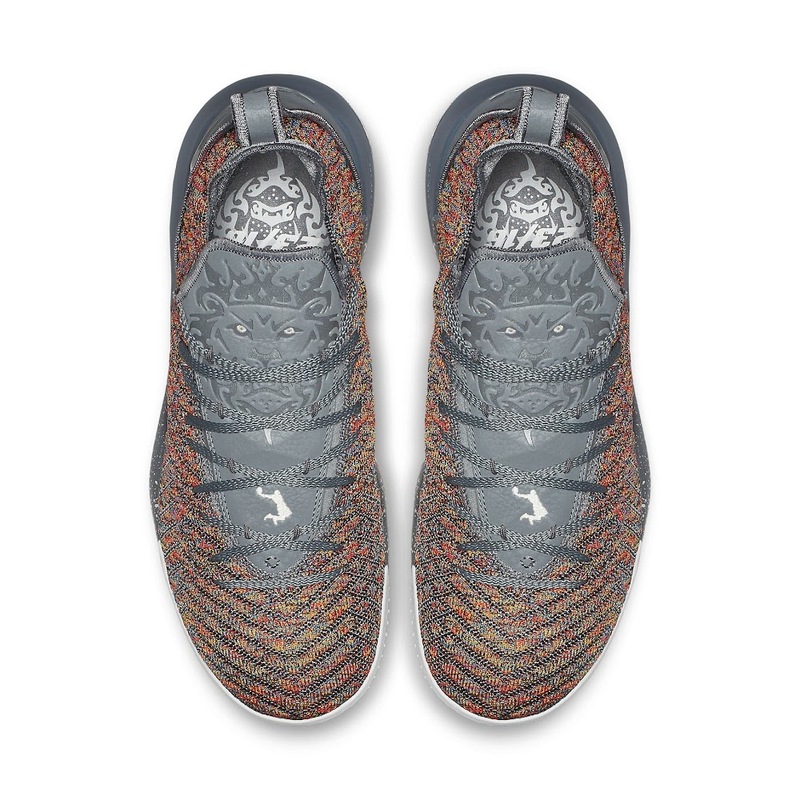 The ‘Vision’ LEBRON XVI is all about LeBron James’ 20/20 vision that allows him to remain deadly not only as power player but also as a playmaker. 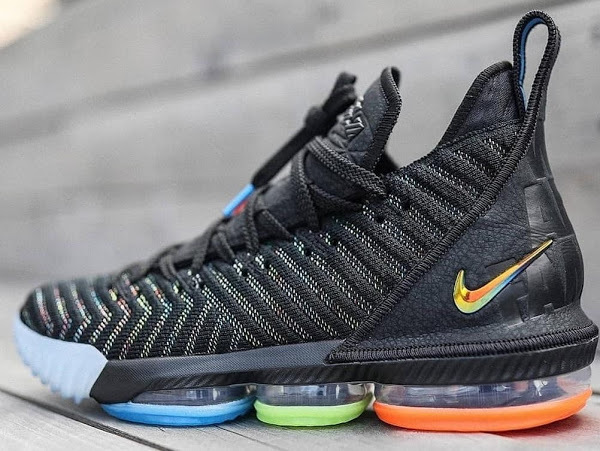 Look for the Nike LeBron 16 “20/20 Vision” to release on October 1st at Nike Basketball retailers for $185.